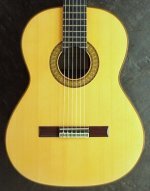 Very atrractive & handsome looking classical guitar, clearly made to good standards by Costa Rican maker,and dated 30/06/2006. Plays particularly comfortably with good tone & volume. 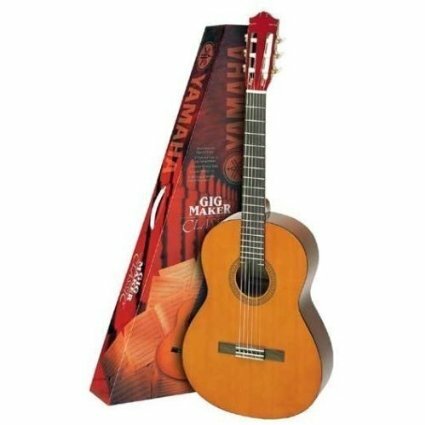 Excellent for student player or as second instrument. Further details & photos can be e-mailed. If you are near enough you are welcome to come & try it out - Nr Lichfield, Staffs. Hard case/ Gig bag available additionally if required. Postage/ Local Delivery/ Collection available. £99.00 + £12.00 Postage & packing. 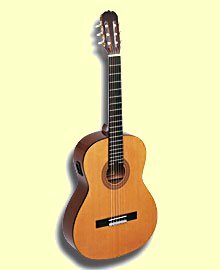 Other guitars both Classical/nylon & Steel strung available. 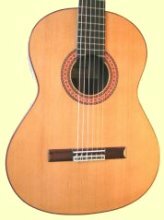 I bought my classical from Senior Guzman in 1991, a wonderful full-bodied tone with excellent workmanship.He told me that he had made this guitar himself and I've always admired the workmanship and attention to detail. 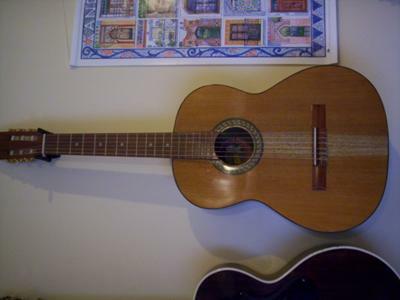 I have one of the fine guitars. I am looking for more, or any info on them. I know they are made in Costa Rico. I know it looks and sounds incredible. I just haven't found that many reviews or critiques of this instrument. Regardless of review comments I feel this is a wonderful guitar and enjoy it very much. I'm just looking for more history and endorsements from others.